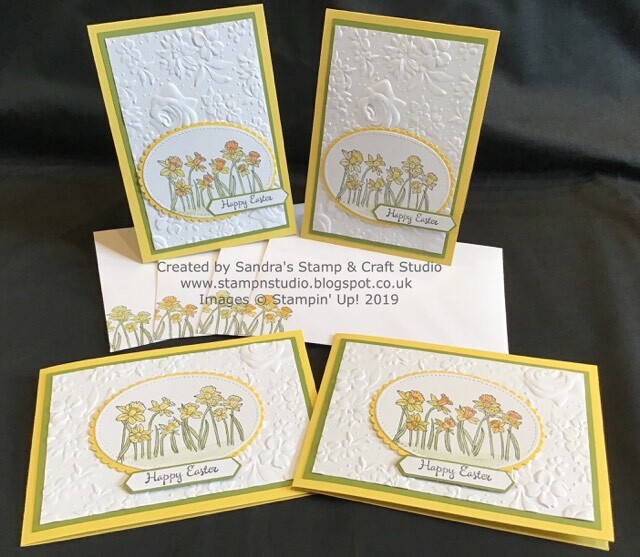 Hi and welcome back to another hop around the globe with our Stamp ‘N Hop group of Independent Stampin’ Up! 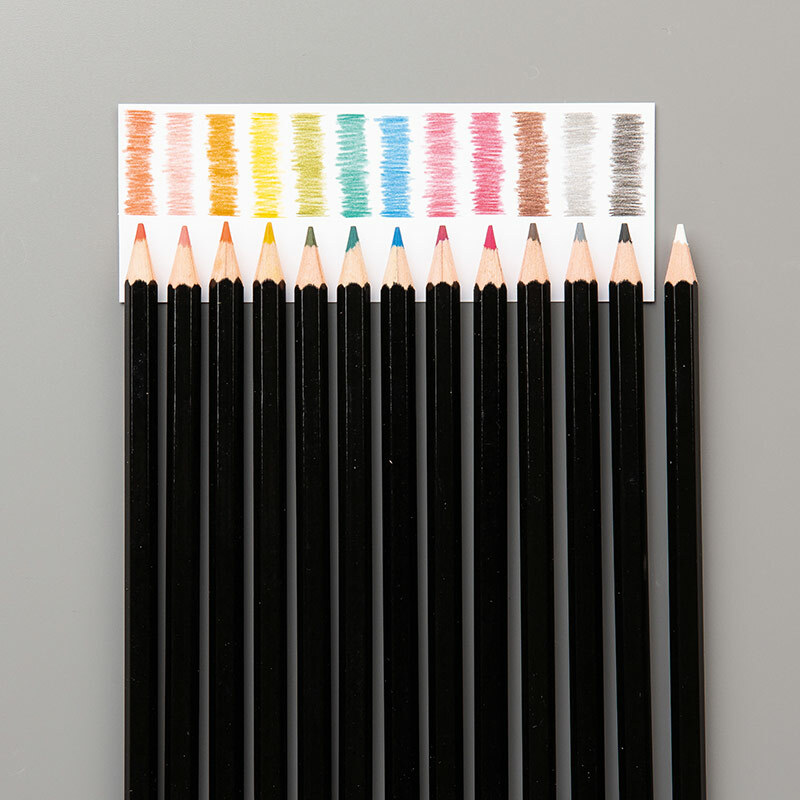 Demonstrators! My name is Sandra and you are joining me here in Norfolk, UK. 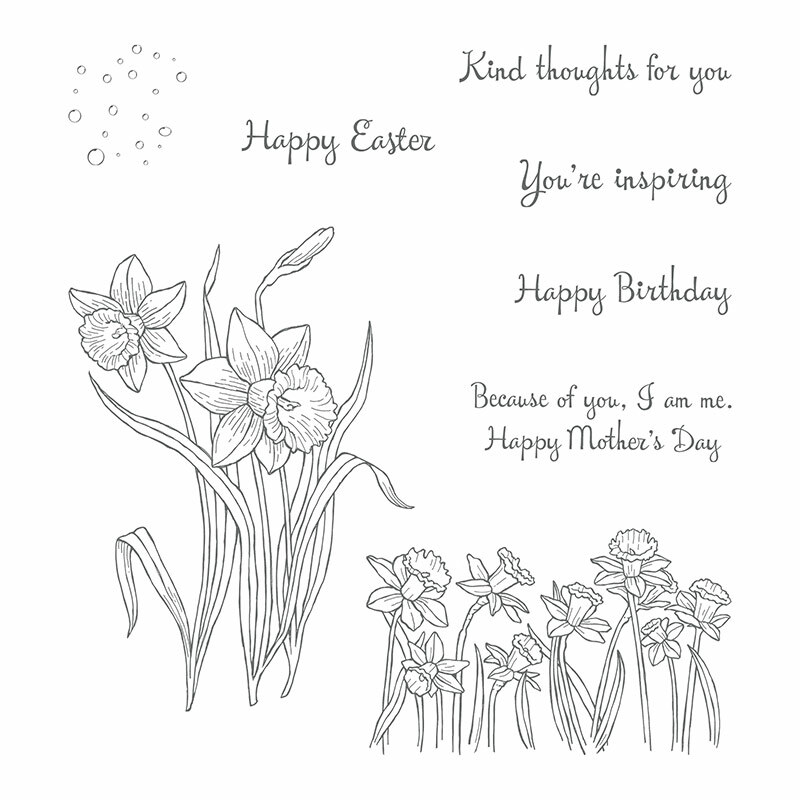 Today I have chosen to jump back into the Annual Catalogue with the You’re Inspiring stamp set for the daffodils. Spring really does feel like it’s come early this year, with our snowdrops already past their best and the daffodils are in bloom. The base cards are Daffodil Delight, with an Old Olive mat layer. 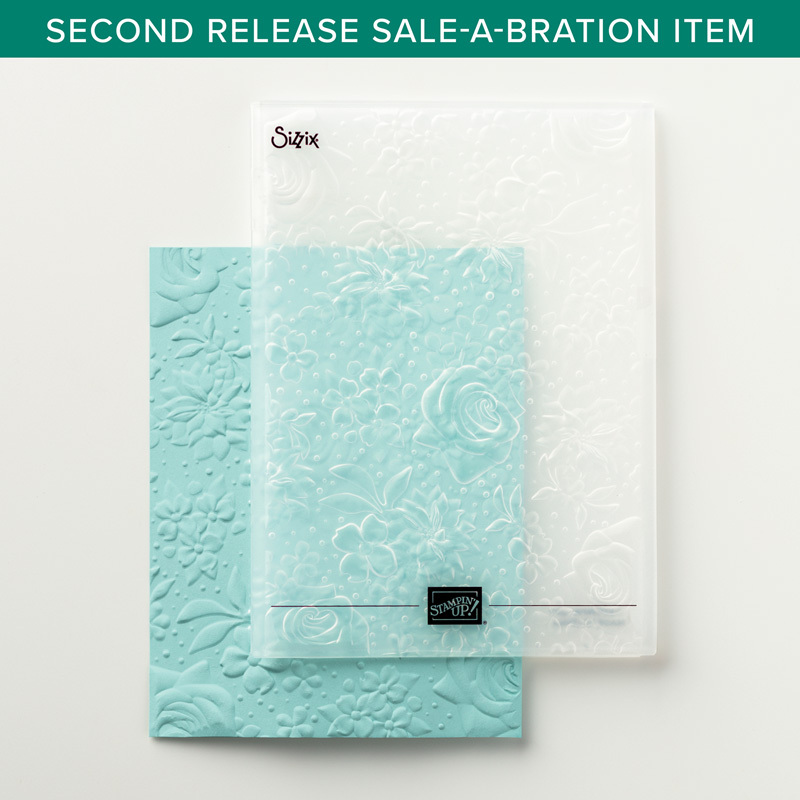 The Whisper White layer has been textured with the FREE Sale-A-Bration 2nd Release Country Floral Textured Embossing Folder. 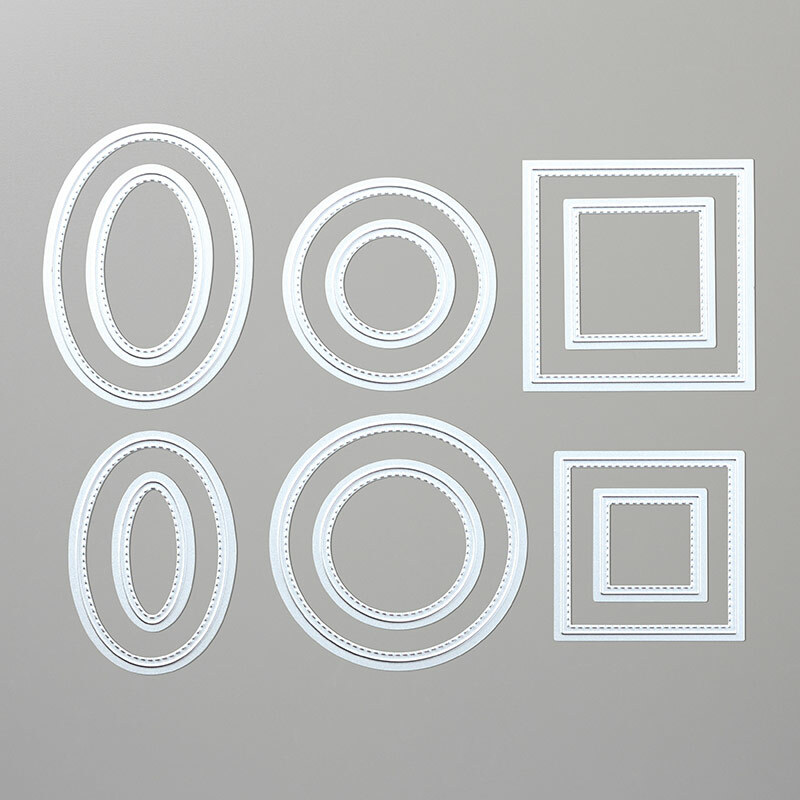 I love the really deeply embossed finish which shows better on the close up photo below. 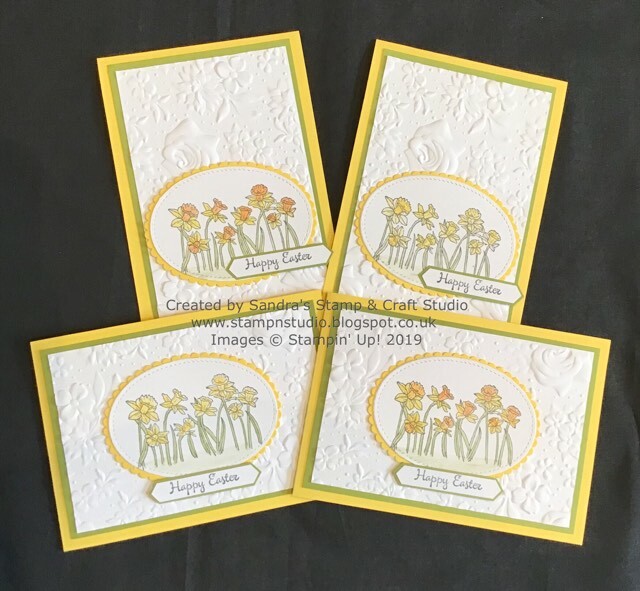 The daffodils were stamped onto a scrap of Whisper White card and die-cut using the Stitched Shape Framelits. 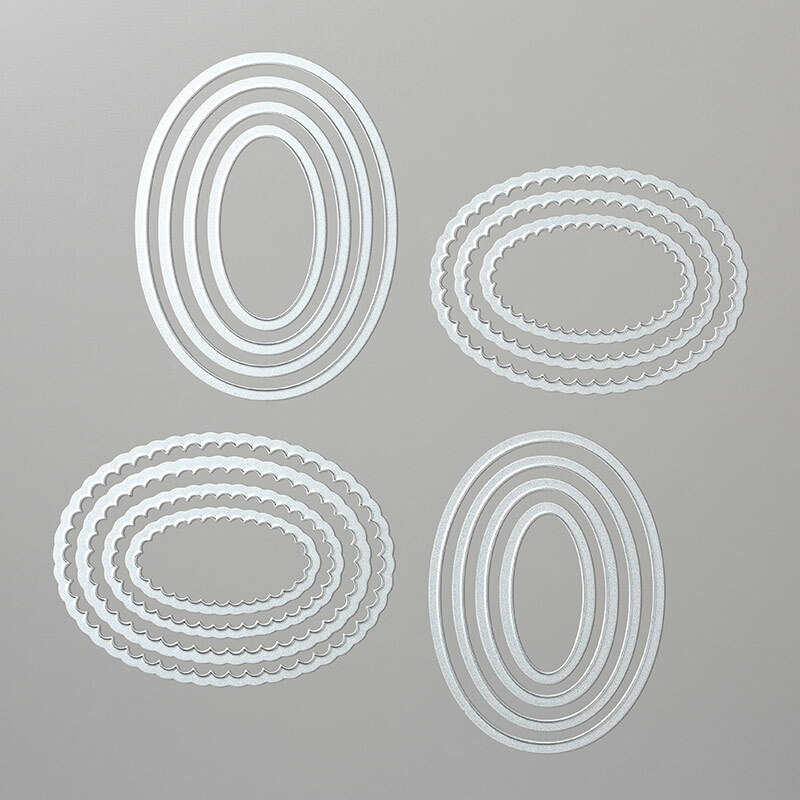 The scalloped edged oval is from the Layering Ovals Framelits. 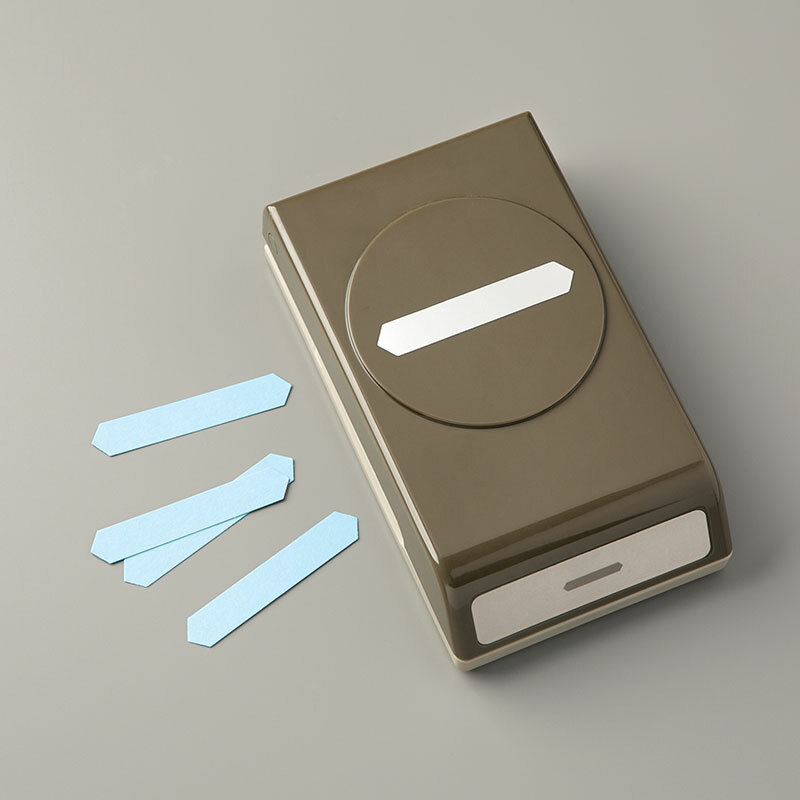 I stamped the sentiment on a small scrap of Whisper White card and punched using the Classic Label punch, stuck onto a scrap of Old Olive and trimmed to leave a small border. 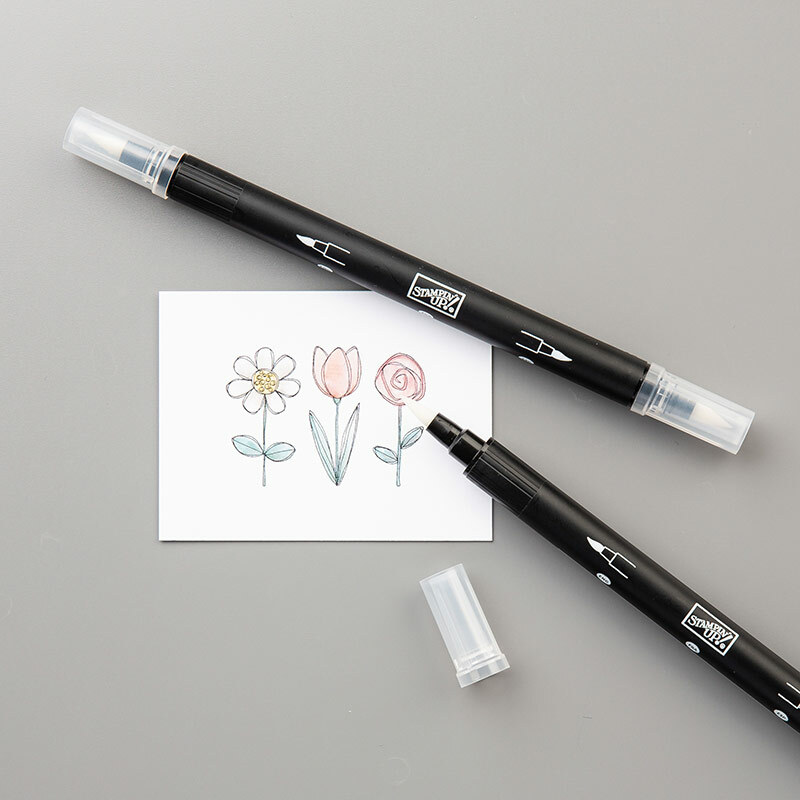 The liners and envelopes were also stamped with the corner of the daffodil stamp, colouring in with Watercolur Pencils. 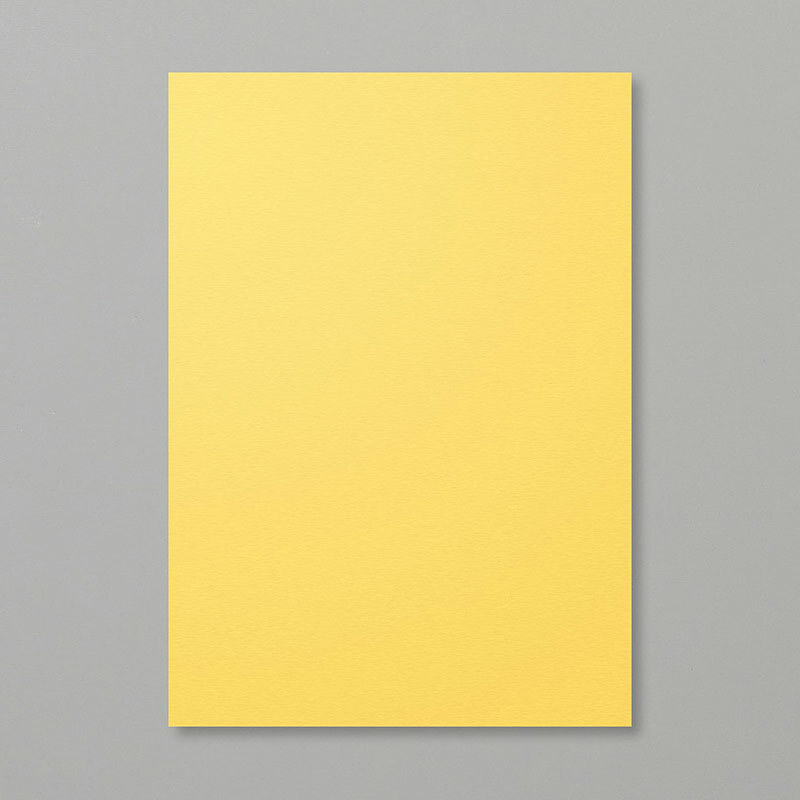 I hope you have loved my card Easter themed cards today. Make sure to visit all the Demonstrators taking part in todays ‘hop’ and their wonderful creations they have to share with you today. Please feel free to contact me and hope to see you back here for more fabulous projects very soon. 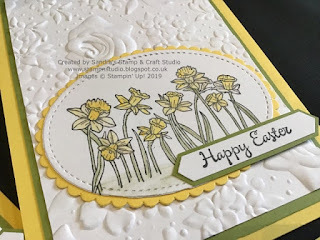 Such pretty cards Sandra – I love daffodils! 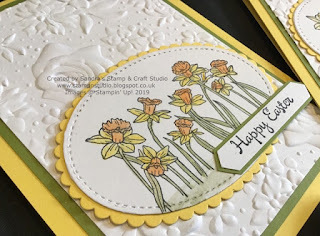 I love all the layers and dimension on your card – daffodils are my favoruites! Love this set of cards. 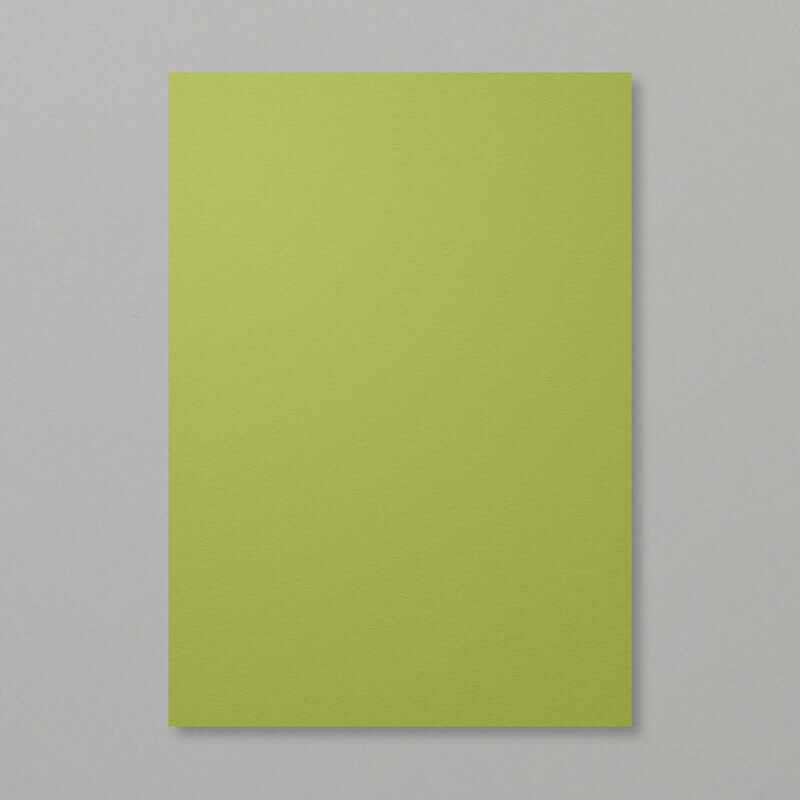 The old olive is just enough contrast to catch the eye. Thanks for participating in the hop!